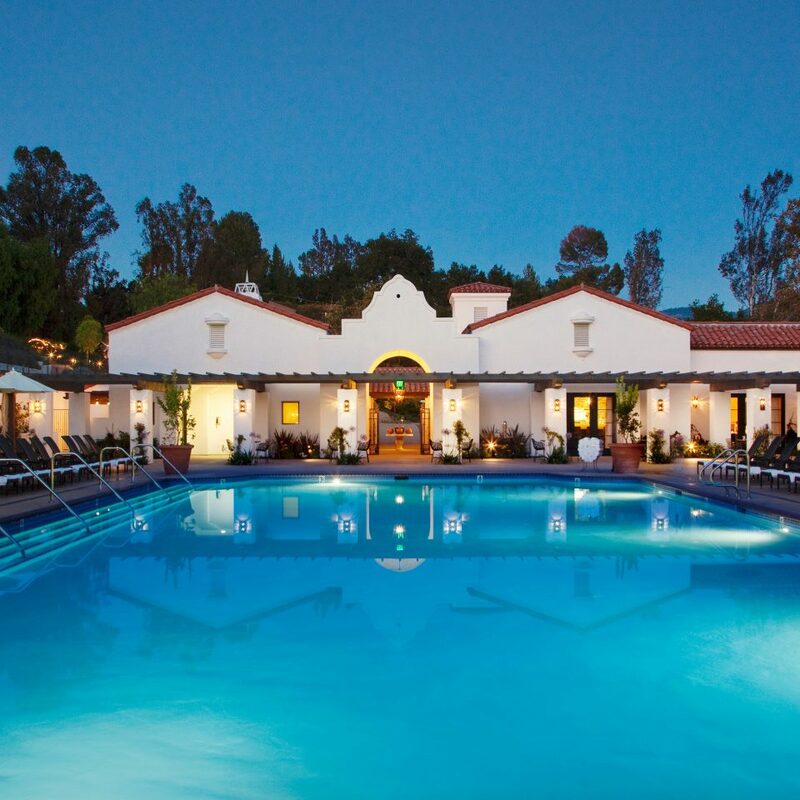 Spread over several buildings that flow down a green hillside into the valley, the Ojai Valley Inn & Spa was originally commissioned by an early-20th-century glass tycoon from Toledo. It looks like a perfect California village, composed entirely of white stucco and terra cotta, a Mission-style utopia for those who want golf clubs in their hands or slices of cucumber covering their eyes. 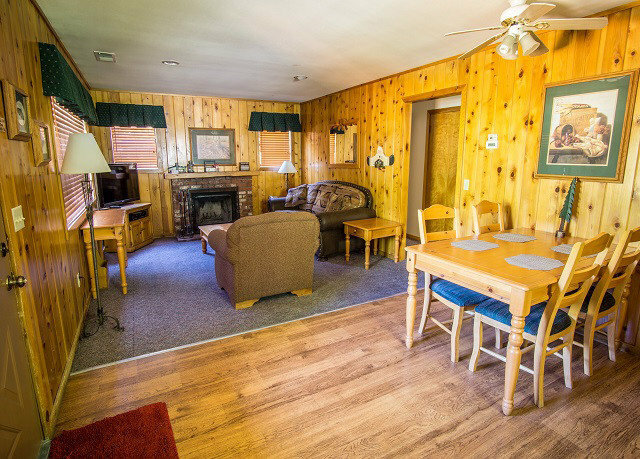 The 308 rooms are all spacious, all with views of the manicured grounds or surrounding hills. 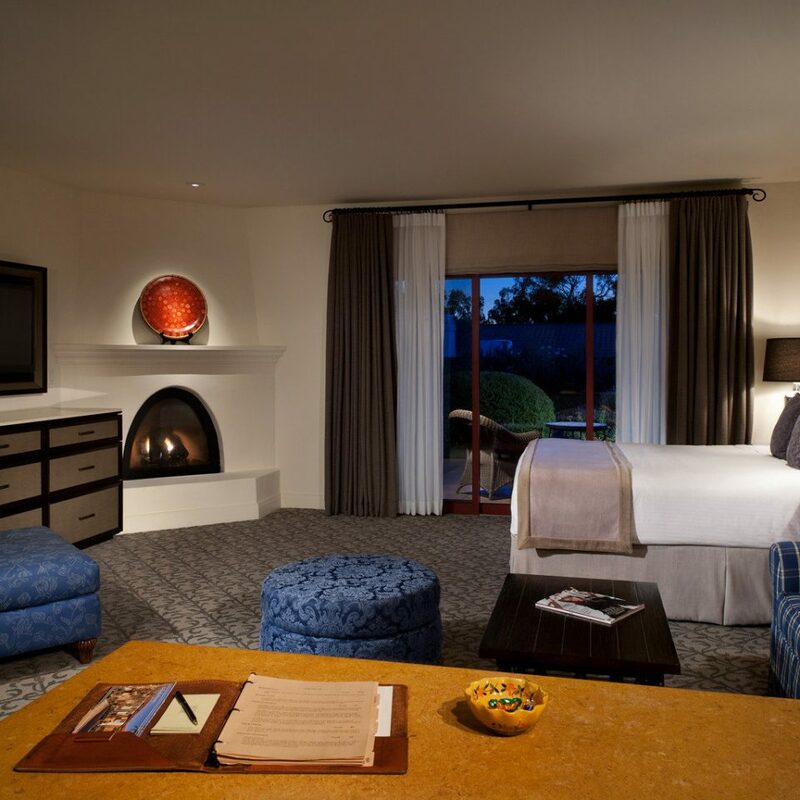 Opt for the Fireplace Shangri-La Rooms or Mini Suites for 550 and 625 square feet, respectively, fireplaces (even in SoCal, a fire feels cozy) and verandas or balconies with views of the Los Padres National Forest. There’s nothing wrong with spending the weekend camped out on a deck chair by the pool. But if you want to stay active, it’s not a problem here. One day can be devoted to tennis at the expansive tennis center, another to golf at the spectacular 18-hole championship course carved into the hillsides in 1923. And, of course, there’s the spa. The best-known treatment is called Kuyam, and it involves a mud cleanse, a lot of heat and a guided group meditation. 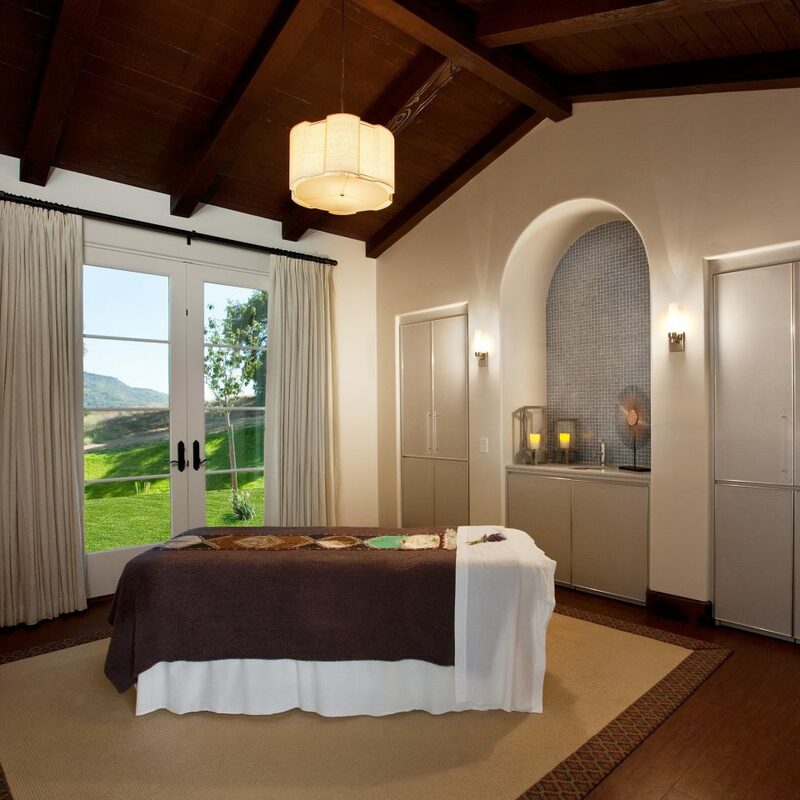 Another fave is the Abhyanga Four-Handed Massage, which employs the healing hands of two top therapists. 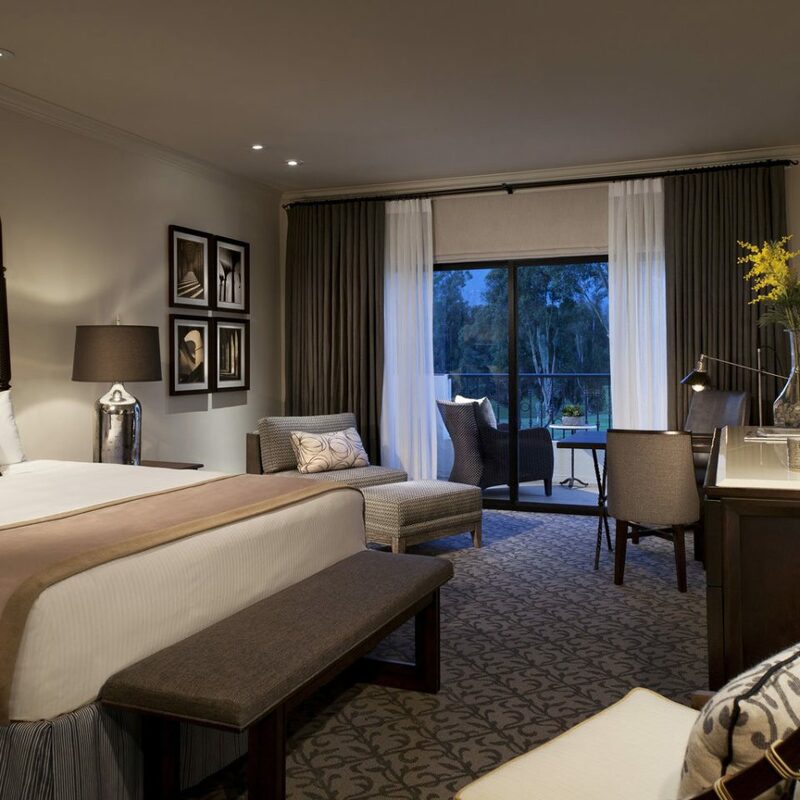 The Ojai Valley Inn is a lovely place, with a remarkably gracious staff who almost all -- from the front desk staff to the spa -- seem to genuinely love working there, and it shows in their friendliness and eagerness to help. The grounds are beautiful; and while the golf course is visible all around, the Inn doesn't have a strictly "golf-y" vibe. 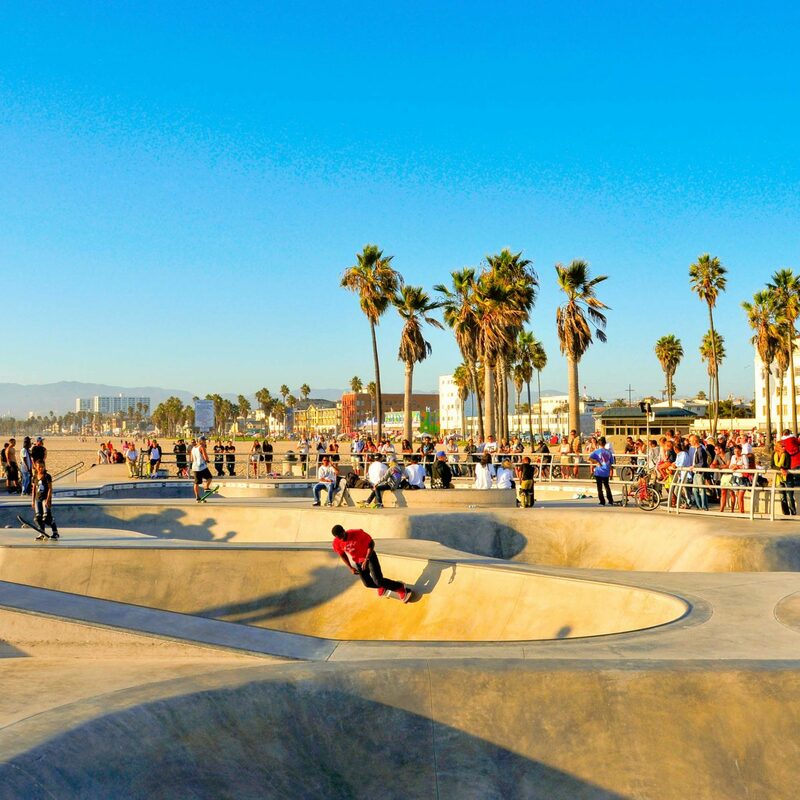 There are plenty of other things to do; from walking (or riding one of the Inn's free bicycles) into town, to hanging out all day at one of the many pools. 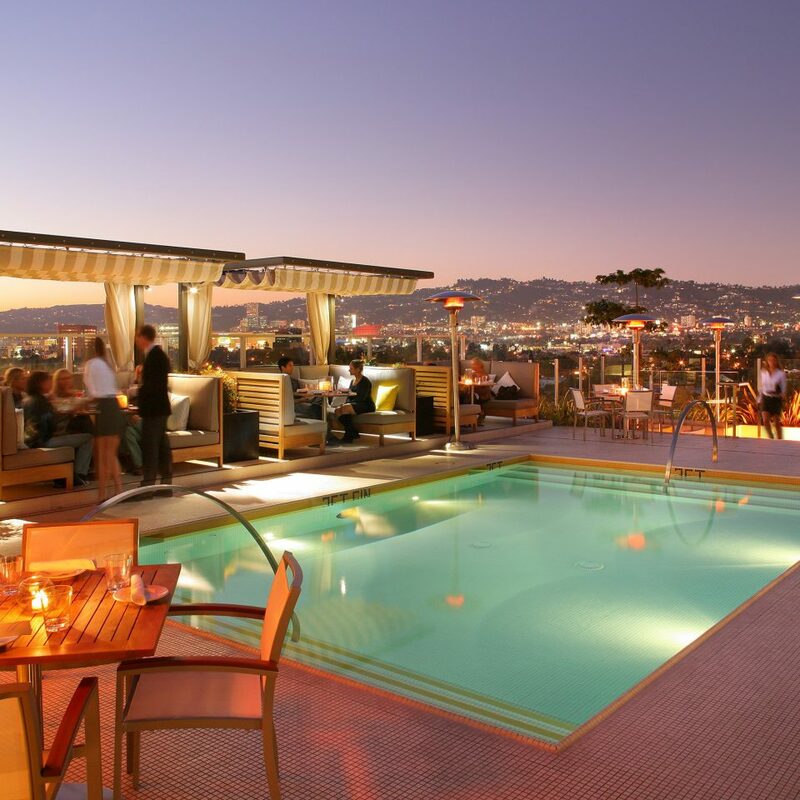 We enjoyed the Indigo pool (adults only), with a decent bar menu and a beautiful view of the valley. We appreciated that the pool had a peaceful vibe (rather than playing loud taped music, like many other resorts do). Instead, we could hear live bluegrass from one of the restaurants, which was lovely. 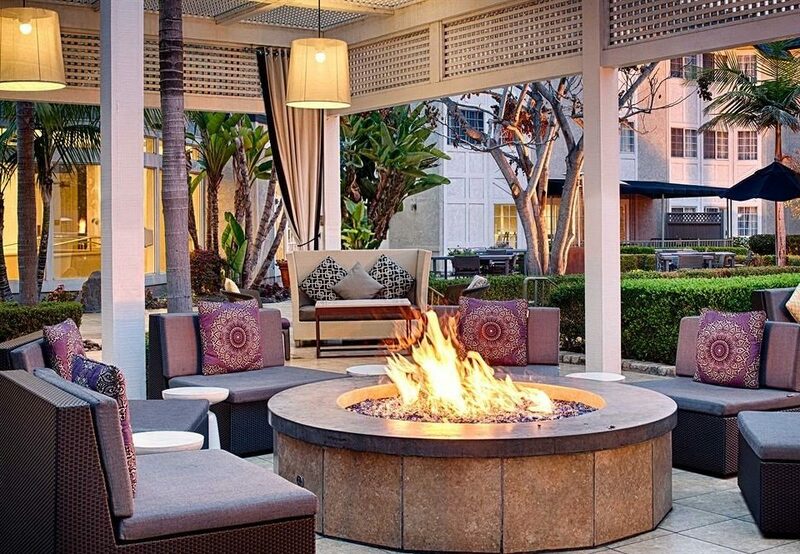 There are numerous, very good restaurants on-site; the Oaks has a large outdoor patio, or sit at the edge of the golf course at Jimmy's Pub, and watch the fire pits blazing (be sure to get the obligatory s'mores to roast over the flames). We also ate at Nocciola in town one night, a nice Italian restaurant. Favorite things included walking around the shops and restaurants in Ojai, riding the bike trail through town (while the bike path goes down to Ventura, it would be a bit of a haul on the heavier bicycles the Inn provides) and stopping in at the Topa Topa winery (walking distance to the Inn) for live music and wine tasting. 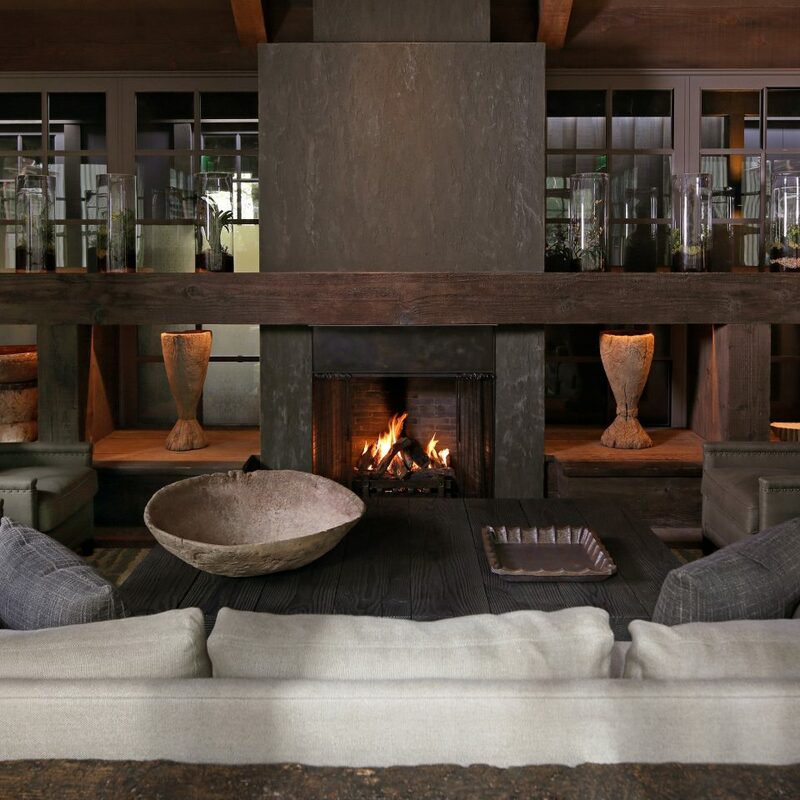 The spa on-site is also terrific, in its own building, and includes a luxe little gym, and a gorgeous Spanish-tiled locker room with a eucalyptus steam room and sauna, and lavender everywhere. We also took a short drive to a hiking trail in the hills, the Shelf Trail, a 3-mile loop with a spectacular view of the Valley (bring water). As it was Pixie season, we also became obsessed with the free baskets of seedless tangerines in the lobby; great for hiking too. My only regret was not walking down to see the new Farmhouse complex on the property, as there was no time. All in all, we had a thoroughly enjoyable time at the Inn for a celebratory long weekend, and look forward to returning. 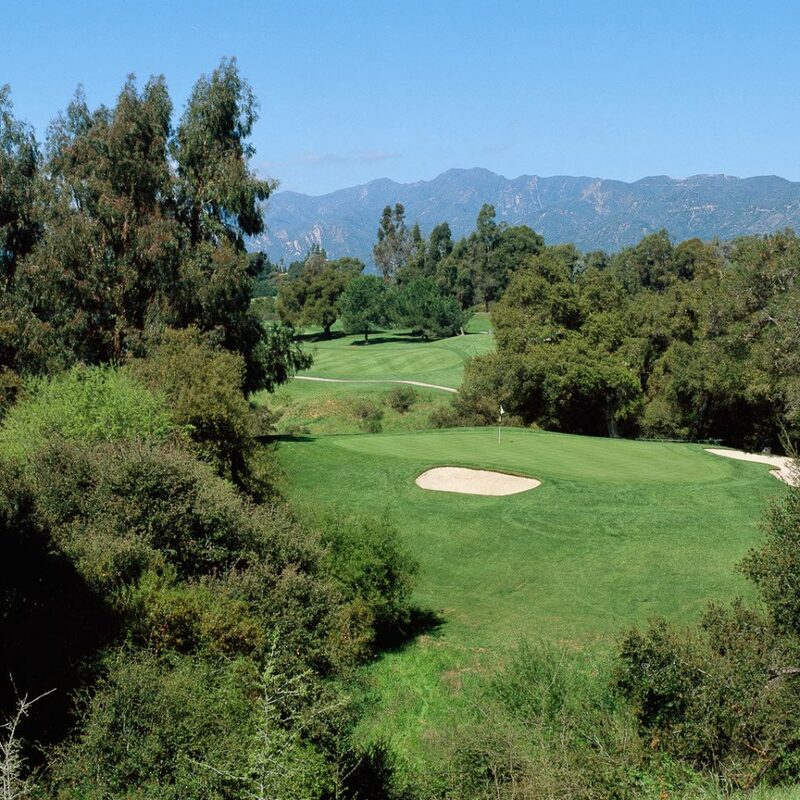 Enjoyed a 18 hole round of golf in the beautiful and scenic area of the Ojai Valley. Amazing views of various mountains. Enjoyed the technology in the cart course guide...wife LOVED the spa while I golfed. Great staff! This place is an oasis of peacefulness. Everything about it is designed to sooth your mind and body. 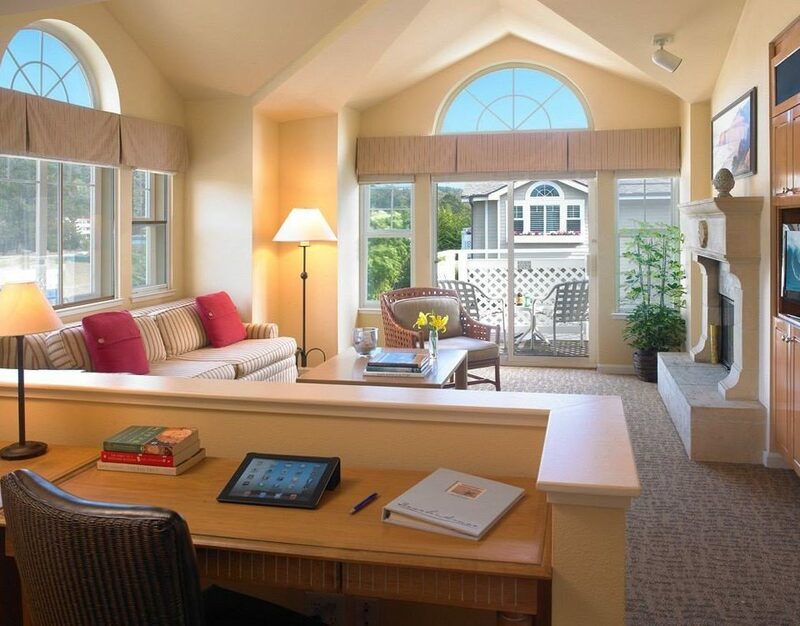 The setting is one of the best with hills surrounding the property, a lush golf course, and beautiful walkways leading you to swimming pools, restaurants and the fitness center. The food is excellent which includes fine dining, causual pub, snack shop with ice cream cones and in room dining at its finest. Go there and expect to relax in the peacefulness that they have created for you. 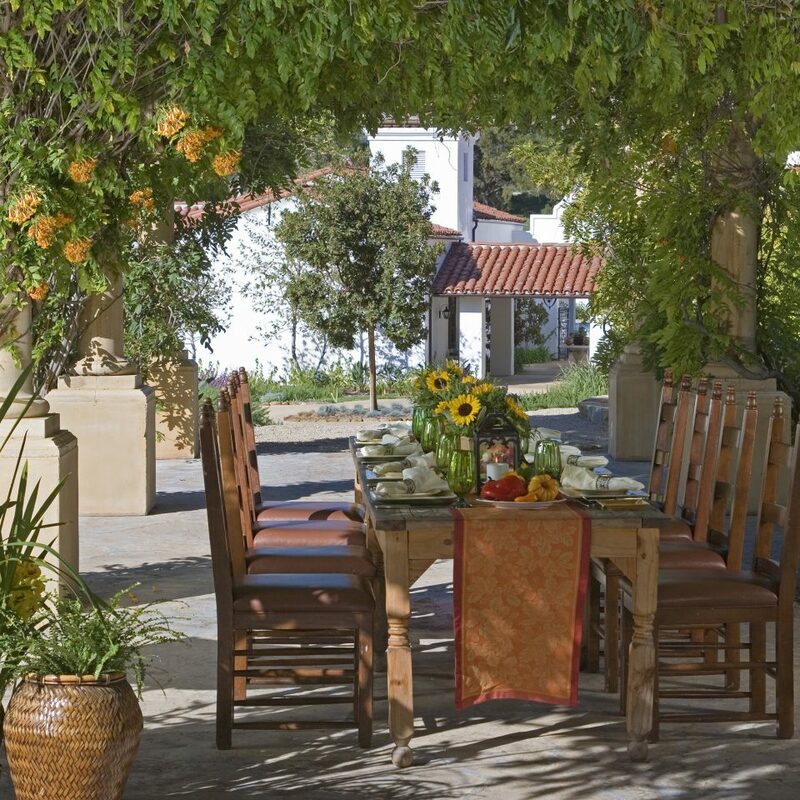 I just returned from a visit to Ojai Valley Inn, the property is gorgeous with so many wonderful offerings. The team is outstanding, everything is delivered with efficiency and genuine care. 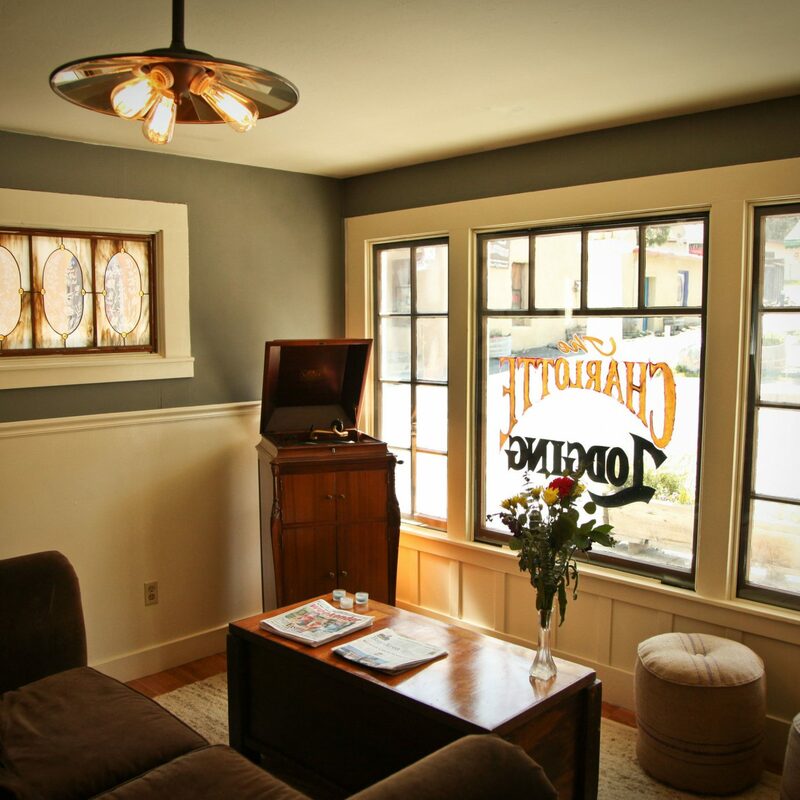 The new Farmhouse is spectacular, I will be returning soon for cooking classes! The Spa experience was amazing, Annette my provider, was outstanding. We left the property to explore the area, but honestly next time I visit we will be staying at the resort and enjoying the endless experiences from the cabanas poolside to the biking, hiking and culinary classes. 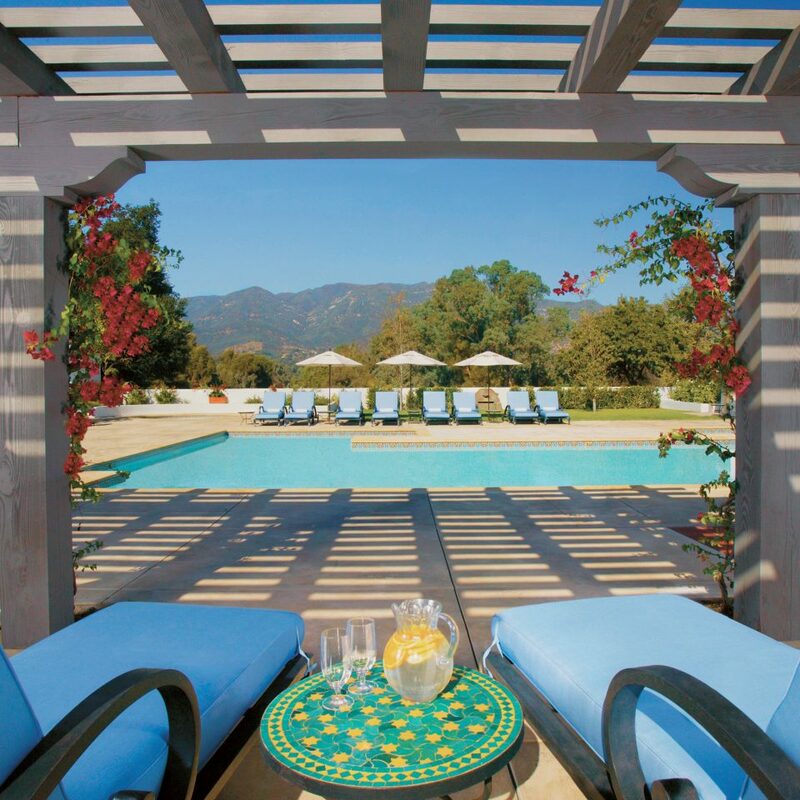 We cannot wait to return, thank you Ojai Valley Inn! We've been enjoying this world class, gorgeous resort for at least 14 years and have seen it go through a myriad of upgrades. What never changes however; are the incredible grounds, the breath taking views and the relaxing feeling you get when you are there. Unless you are looking for things to complain about; any stress you feel will melt away the moment you arrive. We've traveled all over the world and there aren't many resorts like this one! We have ALWAYS found the service to be impeccable with very "down to earth" employees who truly love their jobs and just want to please. Sure; there are little things that go wrong in every hotel, but you will be hard pressed to find a resort this beautiful with such a calming effect and such a dedicated staff! More than all the above; we love the fact that we can bring our children (our dogs) along and they are treated just as special as we are. We have golfed all over the world but find ourselves coming back here over and over to enjoy the amazingly beautiful, fun and challenging course that opened in 1923. The course is always impeccably well maintained. We have played here dozens of times and feel the history each time we drive down the fairways. The huge Eucalyptus trees must be as old as the course and seem to reach up to the sky. 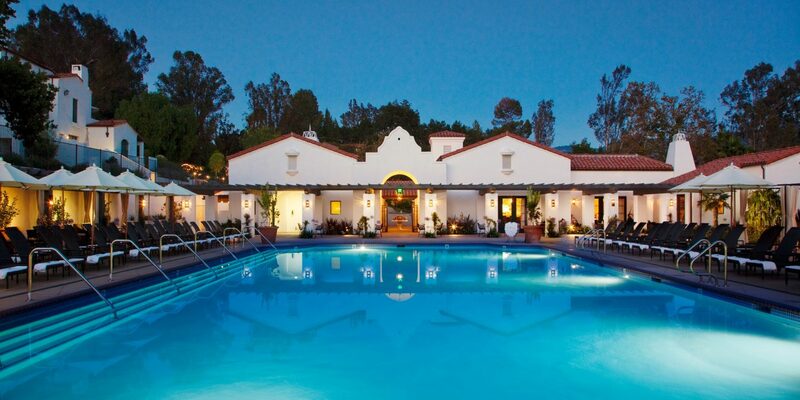 Ojai Valley resort is also a great place to bring friends, family and business acquaintances to impress. The brunch is phenomenal and they a have a dog friendly seating area on the upper patio and also across from Jim's Grill. 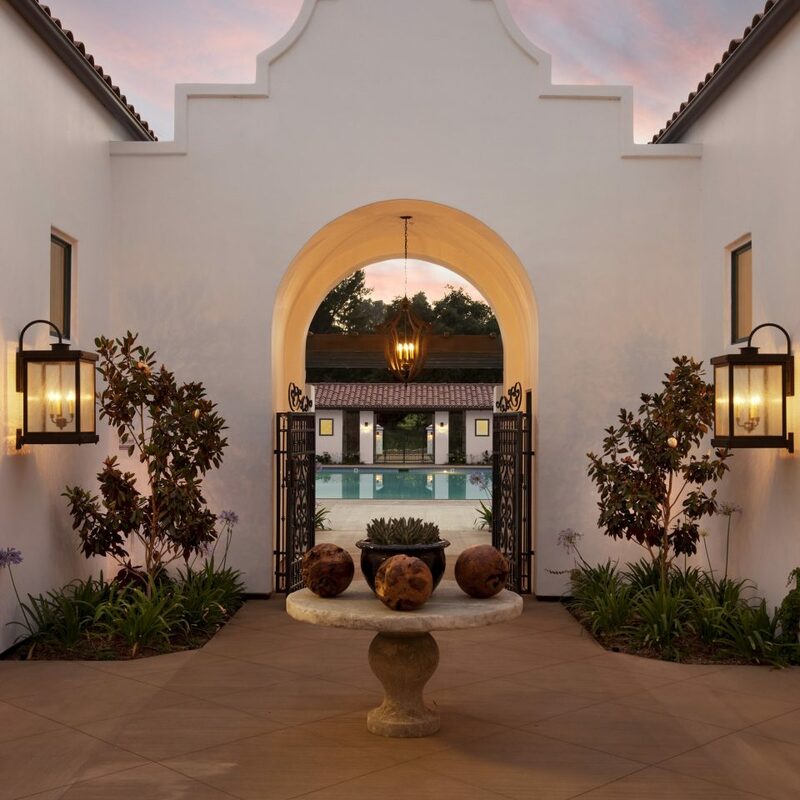 Make sure you walk the entire grounds to view the Mediterranean landscaping, especially by the lower pool, take a bike ride on the back trails, play some golf or tennis and soak in all this place has to offer!